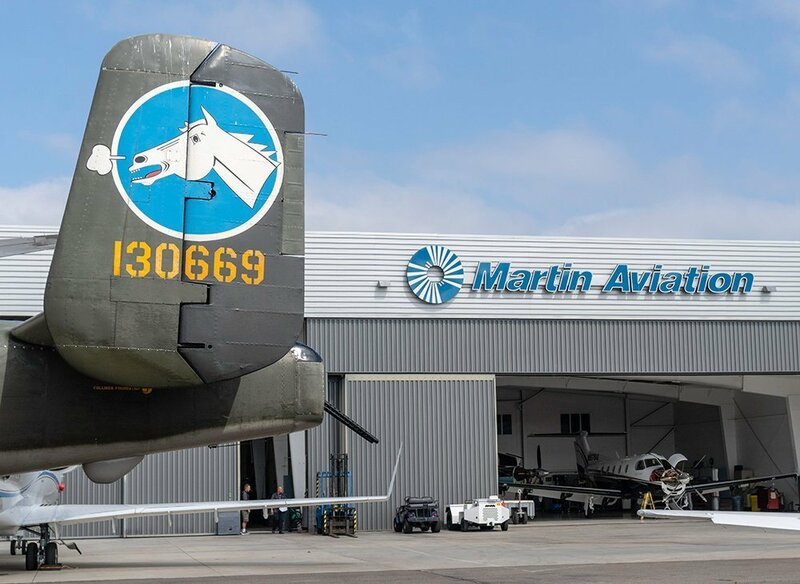 Martin Aviation | An Air/ Lyon Inc. Co.
From the first hangar on “Eddie Martin’s Field” to one of the world’s busiest airports, Martin Aviation has seen Jennys, Jets, and countless competitors come and go – with good reason. 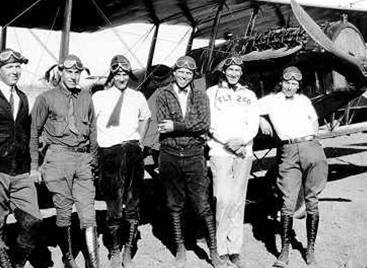 We offer aircraft maintenance services to the greater Orange County area. 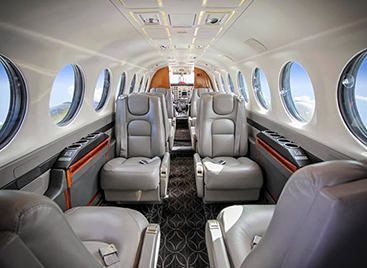 Just like the rest of your aircraft, your interior requires maintenance as well. 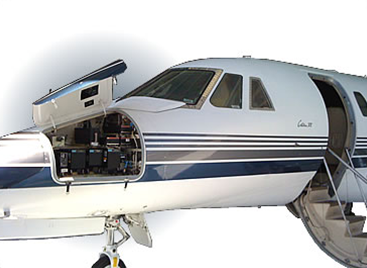 Let Martin Aviation coordinate your avionics work. 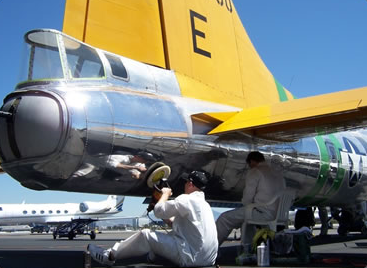 We offer a complete line of aircraft detailing services to ensure your aircraft looks its best inside and out. 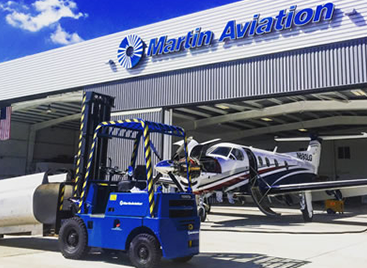 Martin Aviation offers ramp parking for turboprop aircraft and jet aircraft on a monthly or annual basis. 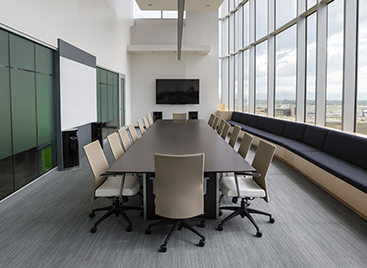 We have office spaces for rent. 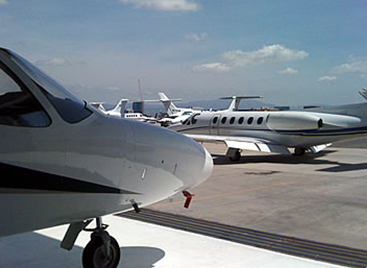 Please contact us for the latest availability and rates.